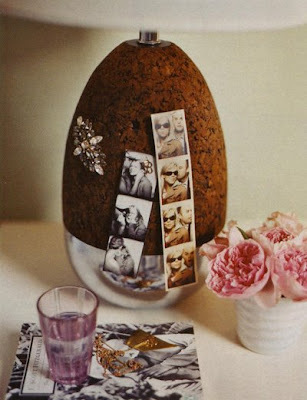 pink wallpaper: the power of pink. october is the month to raise awareness. a year ago i thought i found a lump...so did the the doctor. thankfully, it was not cancer. have you been checked lately? if not, you should. on a lighter note- we got a new alarm clock...warren tested it out this AM by waking up extremely early. maybe the early bird does catch the worm...at least that is what he told me when he walked out of the door. love the pink, so does my daughter...she was sitting beside as I was reading this morning and as soon as I open your page she exclaimed "I want pink!!! and my own dog like that" Happy Monday! 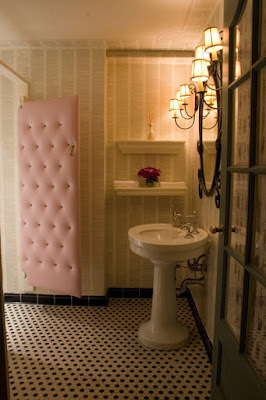 I'm going to be dreaming about that pink tufted door ! I just got a mammogram this summer. what a scare. I had a scare like that with skin cancer. Praise God it came back cancer free. I am now ridiculously sun safe. the pink door is so unique and beautiful!! I love the tufted door in the first picture! 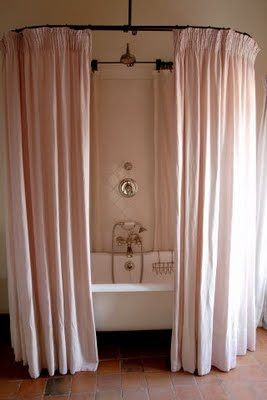 eeek i adore the tufted pink door to the bathroom!! glad you were ok, scary though. it is so important to be aware. 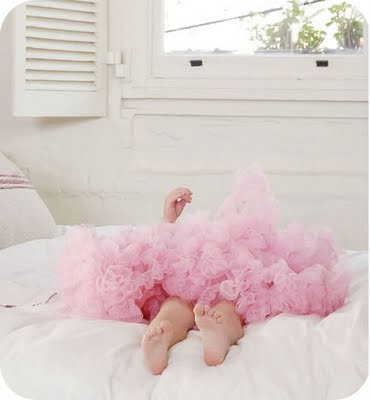 on a lighter note, love the pink especially the pink tufted(is that right) door.